Our East Coast wanderings have brought our family to New England. This makes the needle of my internal travel-meter quiver with fresh excitement. We begin our family visit to Cape Cod traveling along Highway 6. 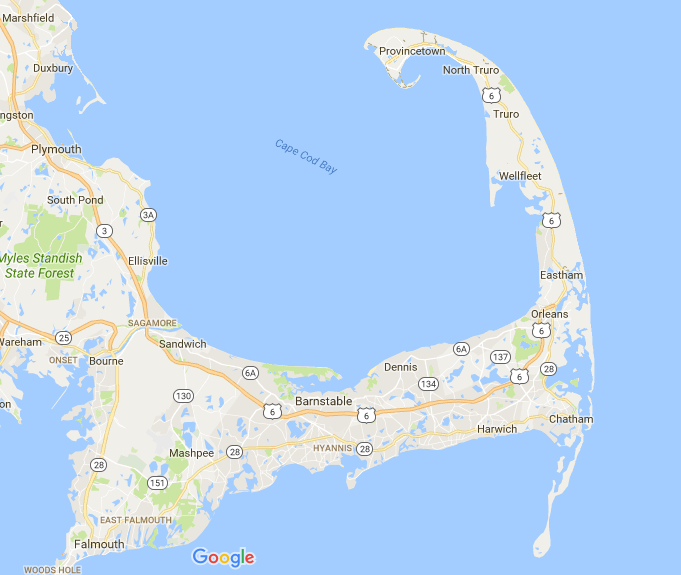 Shaped like a finger, I imagine Massachusetts beckoning me to come close in order to discover her hidden secrets.